Apple has officially released the latest Mac OS Mojave Final Update for MacBook, Mac Mini, iMac, and Mac Pro devices with the addition of new features and functions. So if you are Mac user then you can instantly upgrade to macOS 10.14 Final (Build 18A391) stable version for free and then you can experience all new changes, enhancements, and improvements brought by Apple Developers for the general public. We are also sharing the Direct Download Links of macOS Mojave 10.14 .DMG Offline Installer file for manual installation on multiple Mac devices without app store and internet connection. What's New in macOS Mojave 10.14 Update? The all-new macOS 10.14 Mojave Final Version is compatible and supported with following Mac hardware. How to Offline Install macOS Mojave 10.14 Update without App Store Manually? 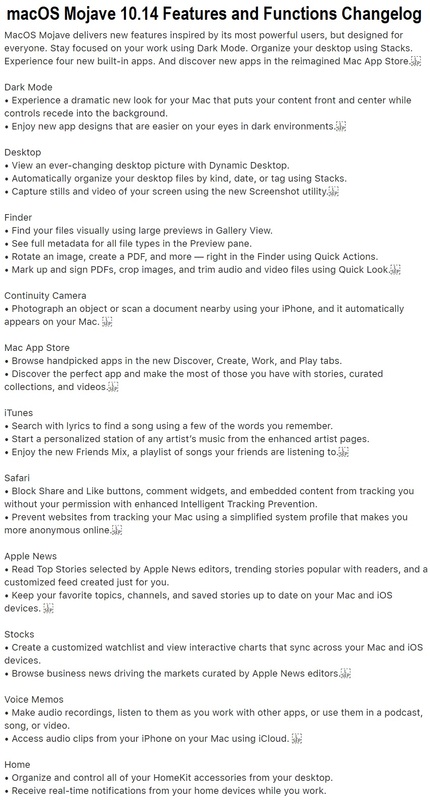 The general public users of Mac computers can navigate to App Store >> Software Update option to get an instant automatic update from Apple Server. 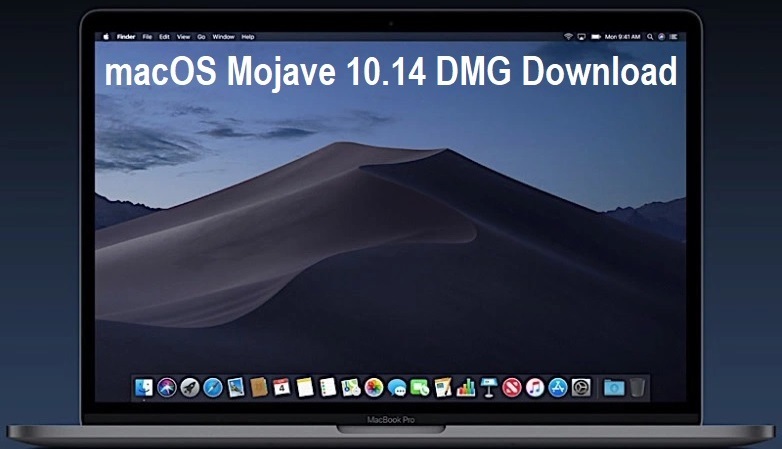 Or you can also Free Download macOS 10.14 Mojave .DMG Offline Installer via Direct Link/Torrent Link available below for clean manual installation without app store.